Document storage is an important aspect of running a successful business. If you no longer have room for all of your paperwork, though, and you do not want to relocate your office, it might be time to take advantage of U.M.C. Moving’s records retention services. Keep reading to learn more about these services and how they can benefit your business. By using a detailed barcode system, U.M.C. Moving can keep all of your documents organized. 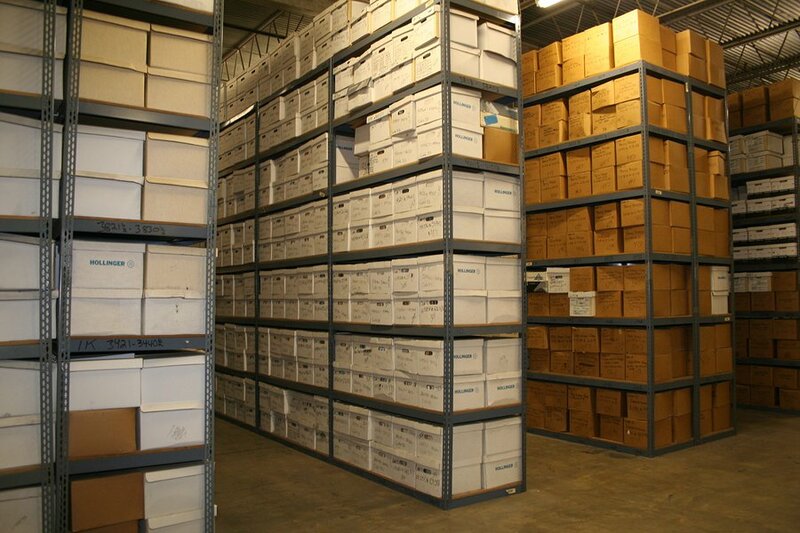 Our warehouse has plenty of space in which to store all of your archived documents. We also provide same day or next-day delivery services to ensure you have access to all of your documents when you need them. With strong security features, we help you feel confident that your documents are stored safely. Optimize the space in your office without moving by taking advantage of these record retention services. When you no longer need the documents in storage, U.M.C. Moving also offers archive destruction to get rid of these documents safely and securely.